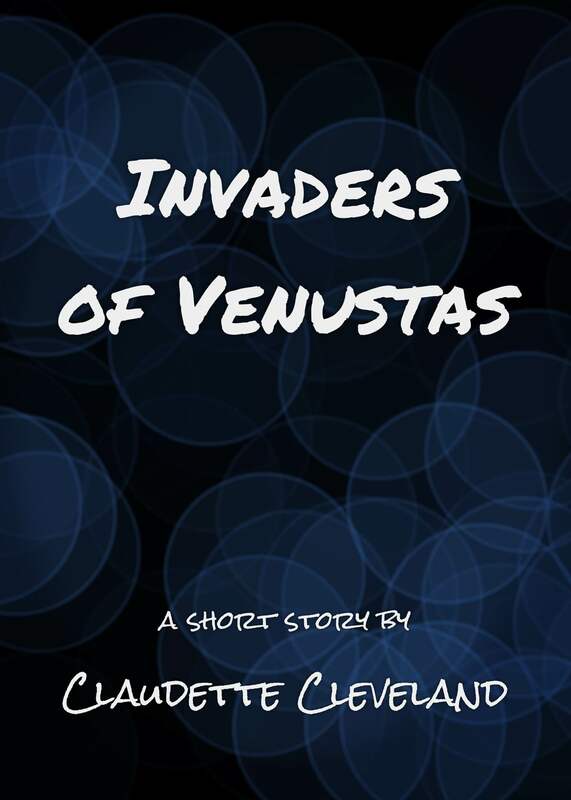 Invaders of Venustas is an action-packed, thought-provoking short story. 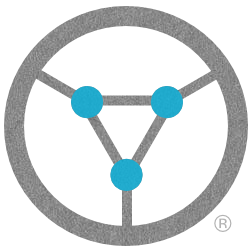 It tells of a time when Lemuria, a lost continent in the Pacific, was powerful. Its Central City was the hub of the empire that the tall white beings, a spiritual group from another universe, had created and inhabited with the many extraterrestrial transplants they brought to Earth. Bashur, a tall white being and teacher/mentor for the city’s human ambassadors, directs Cassandra and Yuro in a new assignment in the satellite city of Venustas. This story stands on its own, telling of a time before Lemuria sank into the ocean, complementing the first book of the Beneath and Beyond trilogy, The Hidden City, which begins with Tashi’s mother telling him the myths and legends of how her ancient ancestors came from a sinking Lemuria to where they now live in Tibet. She tells the legends of the tall white beings who guided and taught during that primeval time. As Bashur guides Tashi in the present, these legends repeat themselves, revealing the timeless nature of the wisdom valuable to the preservation and happiness of the human people. Enjoy this tale of a time in the earth’s early history when separatism and violence were not acceptable, a time when love was considered more important than technology. Through the continuous telling of these ancient stories, the loving spirit of Lemuria is kept alive! Invaders of Venustas is available now on Amazon. This short story is also available through Kindle Unlimited and Kindle Owners’ Lending Library.